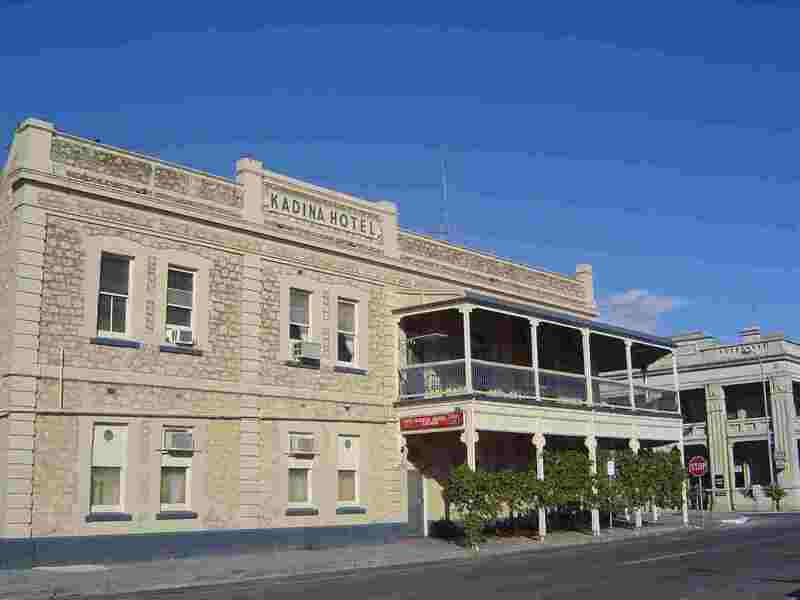 Kadina - Copper Triangle Region, South Australia. 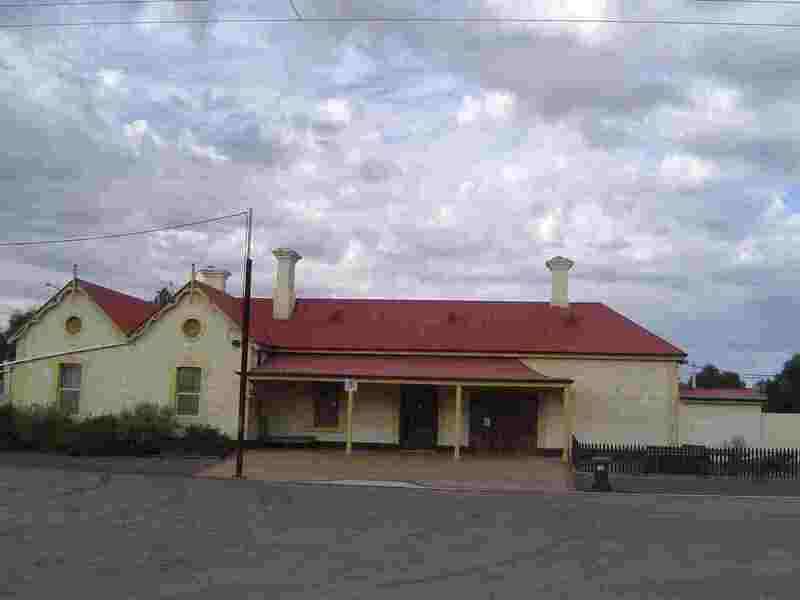 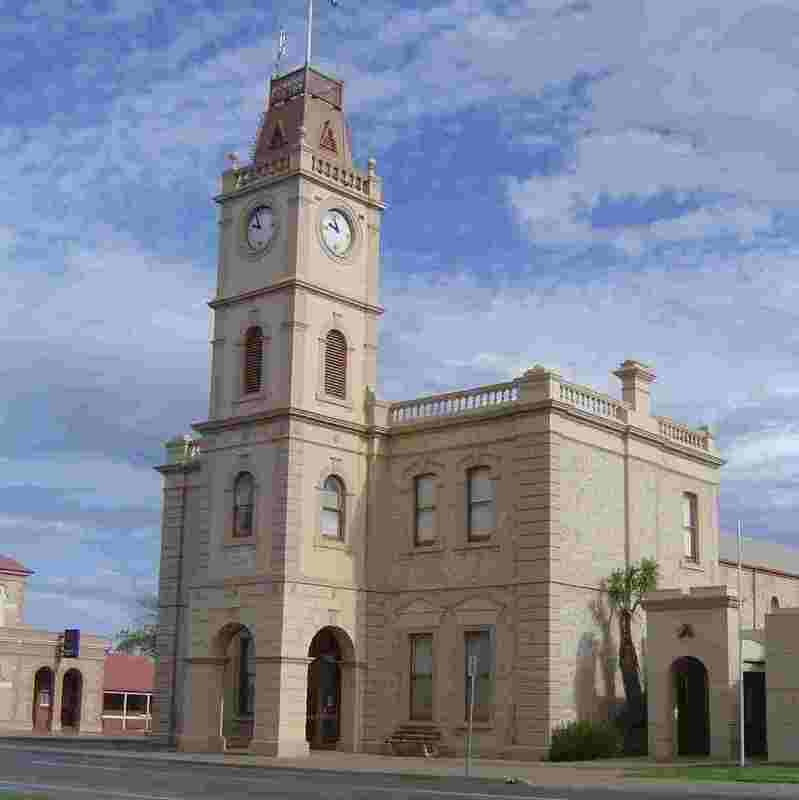 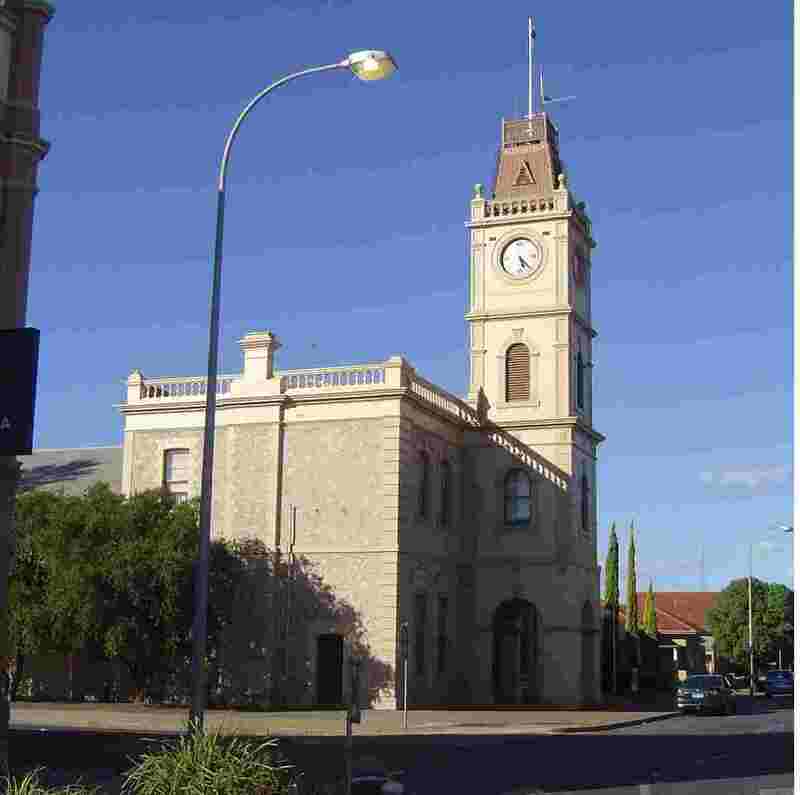 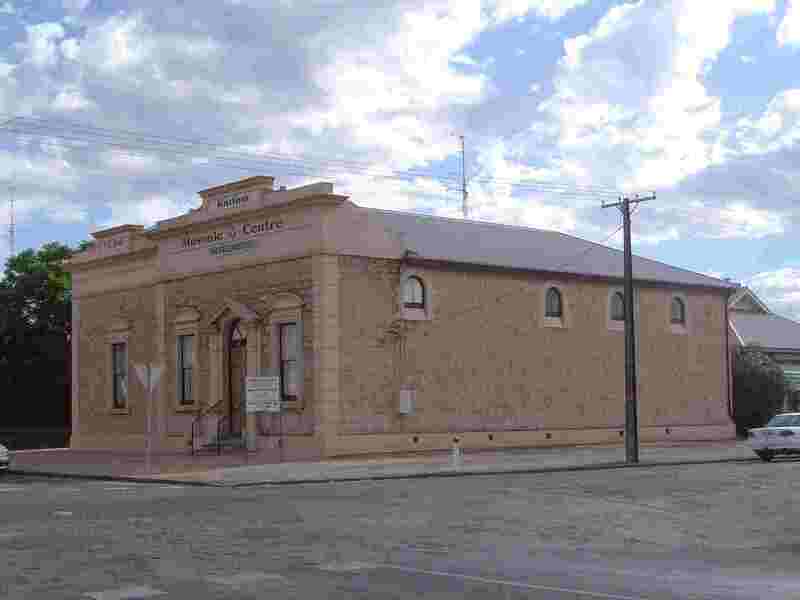 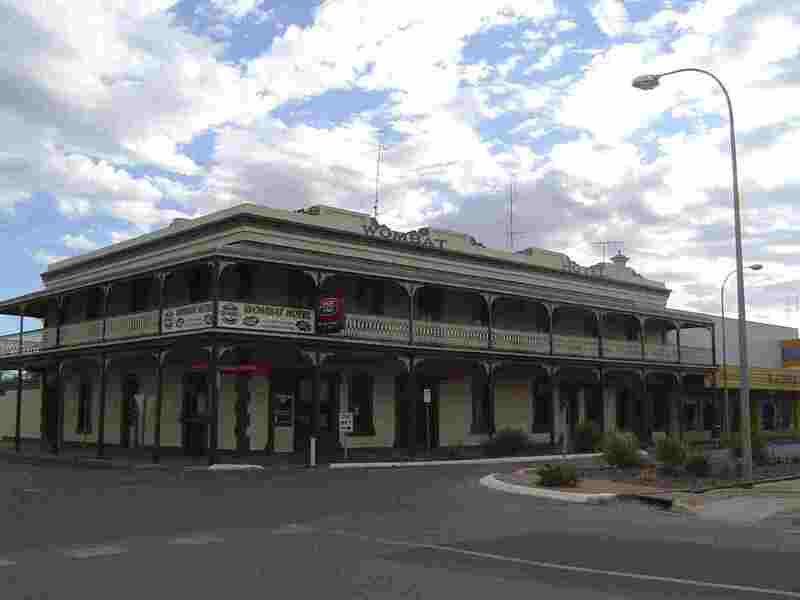 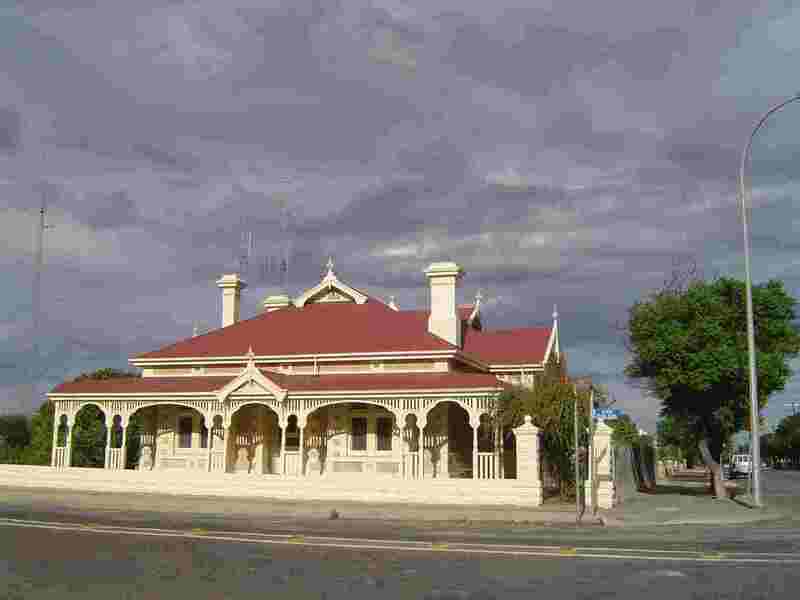 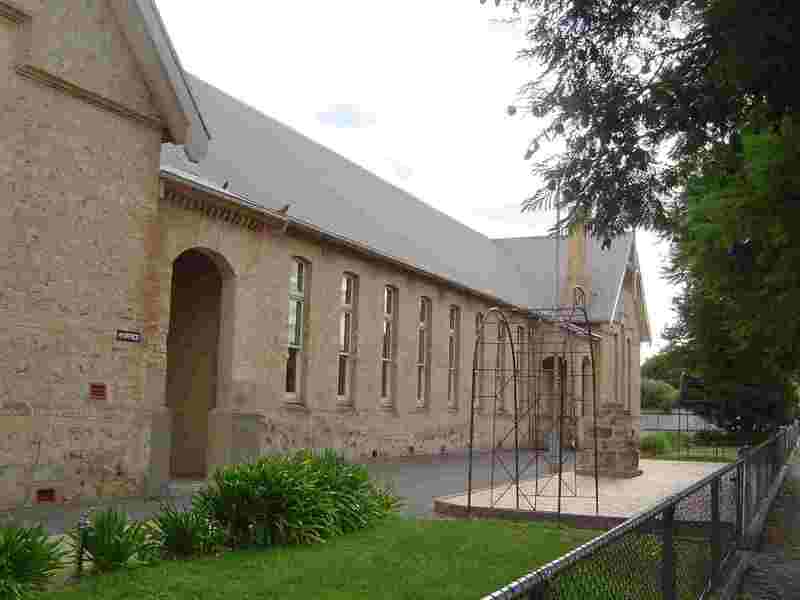 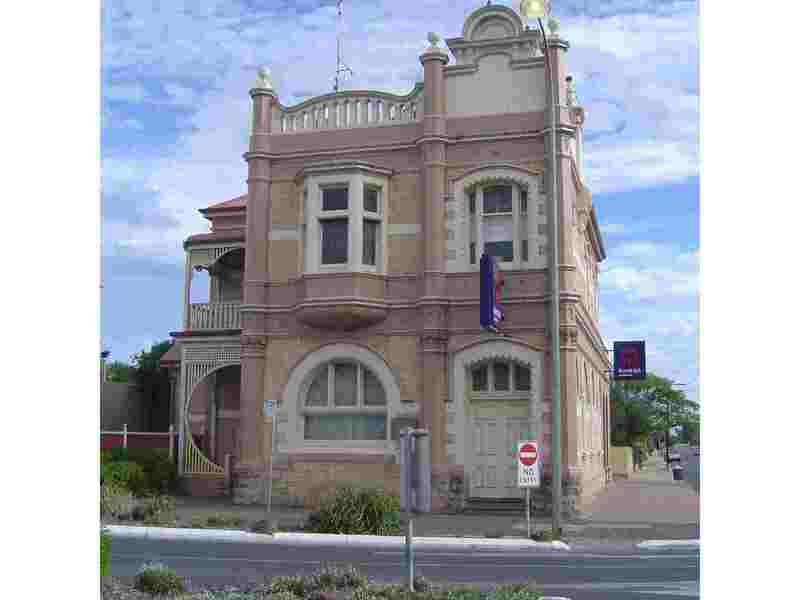 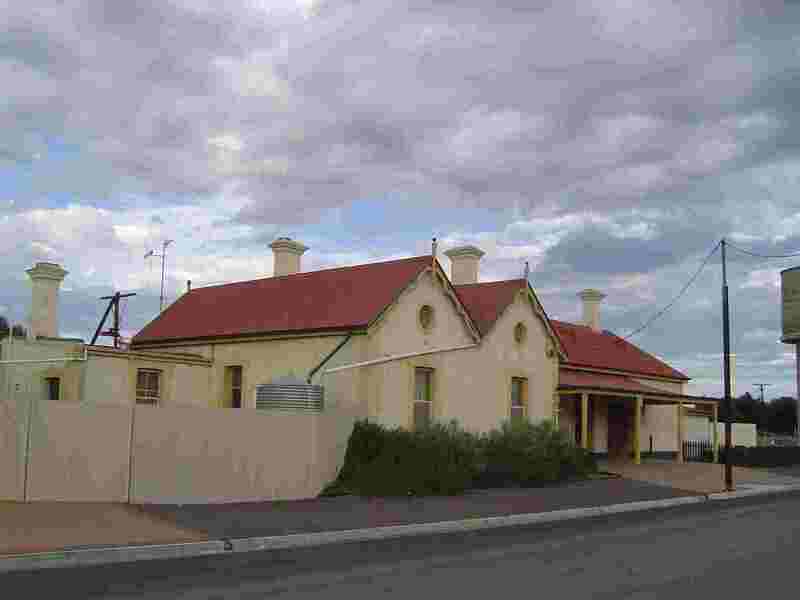 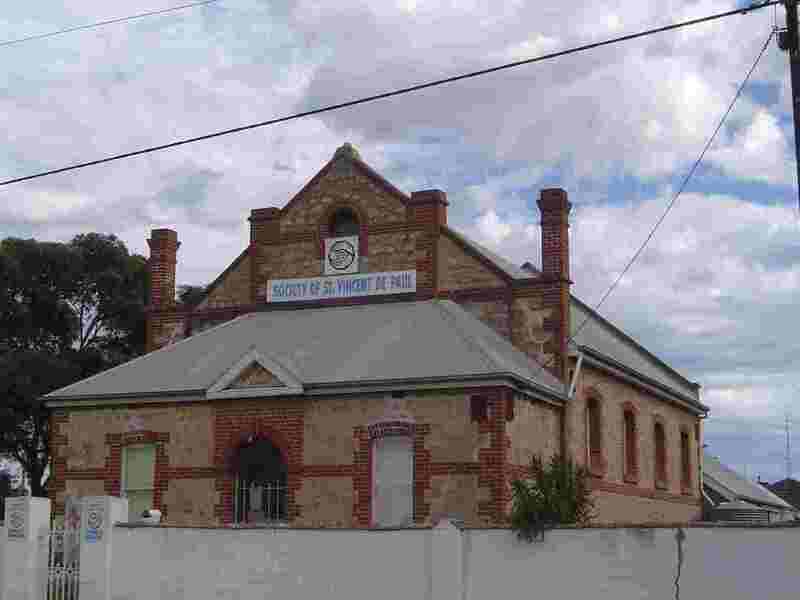 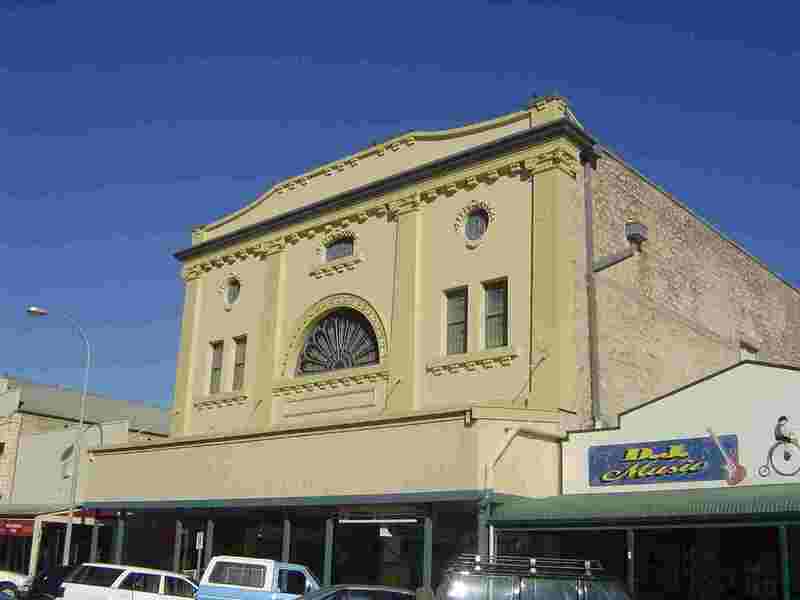 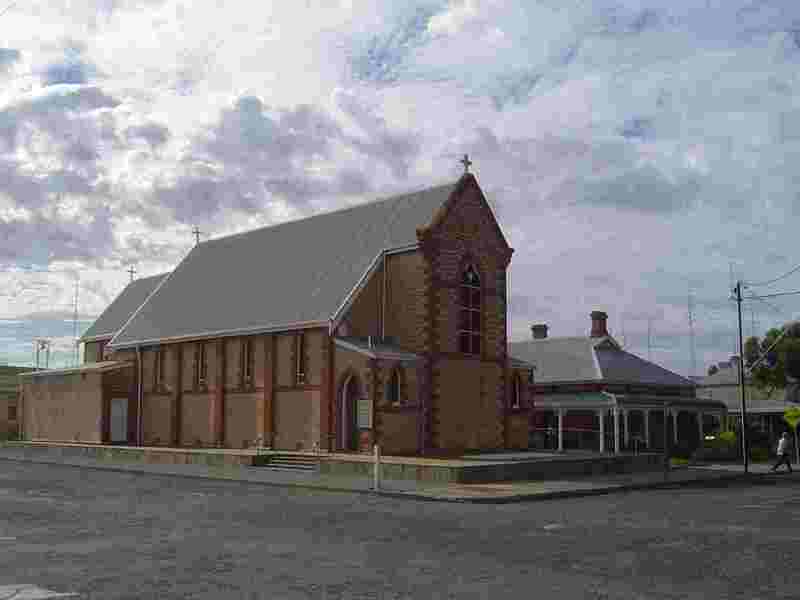 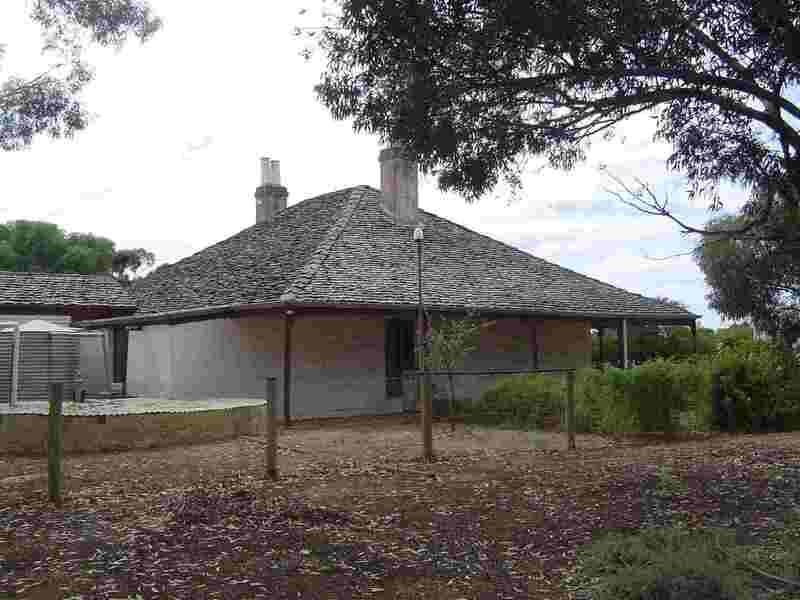 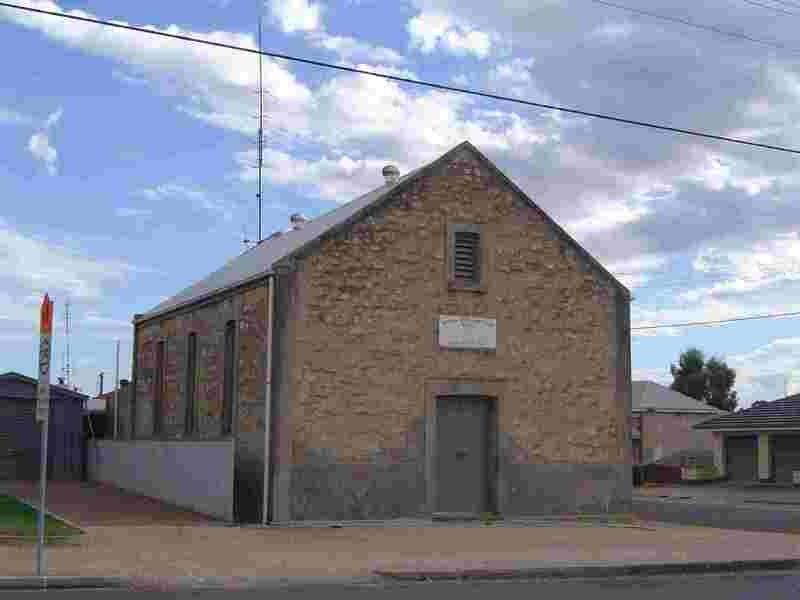 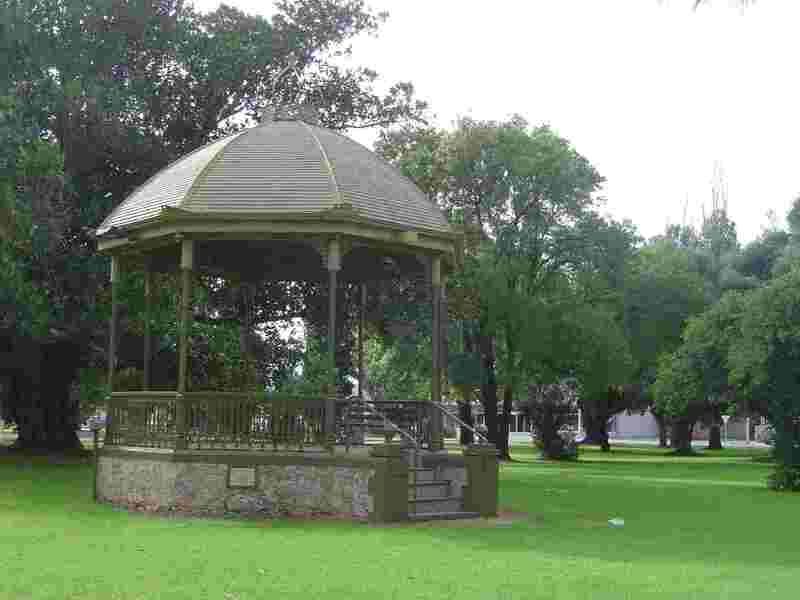 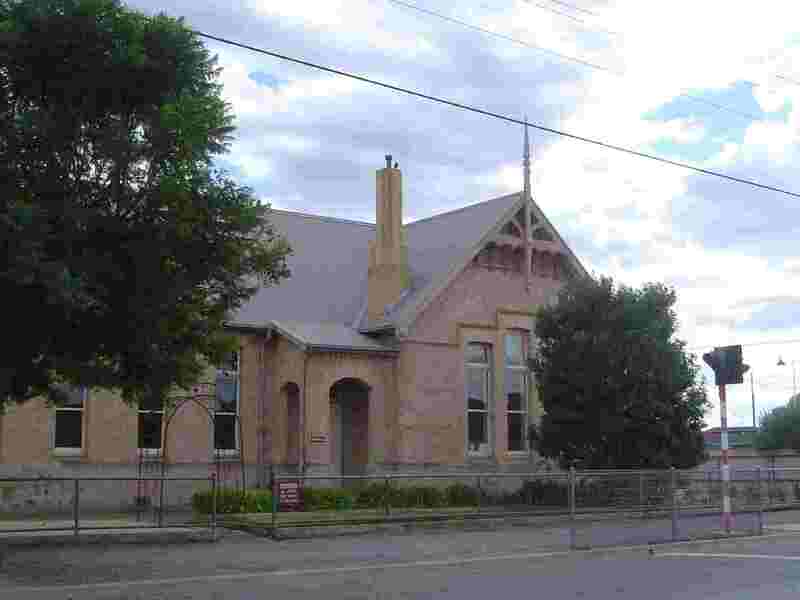 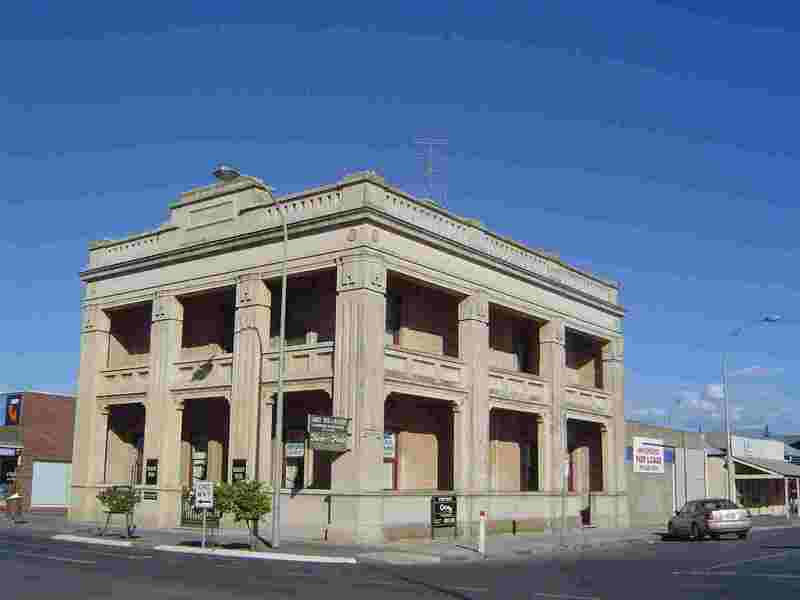 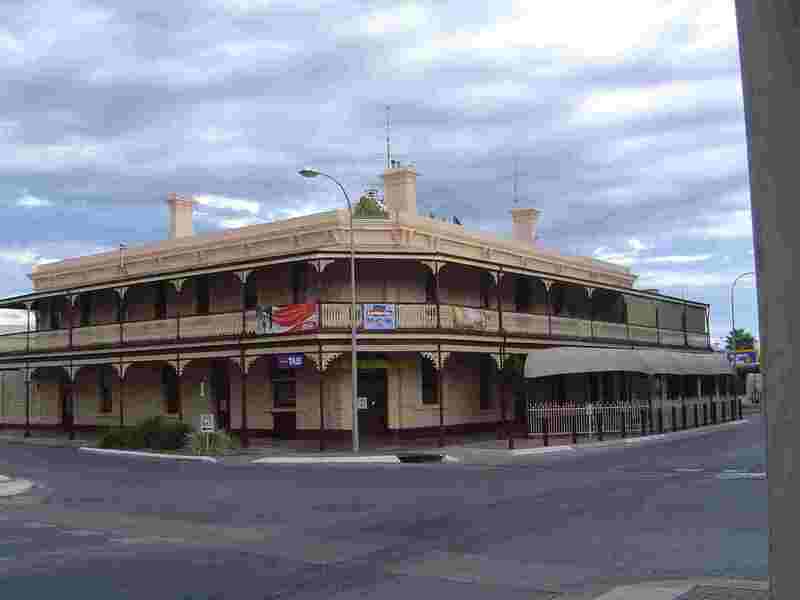 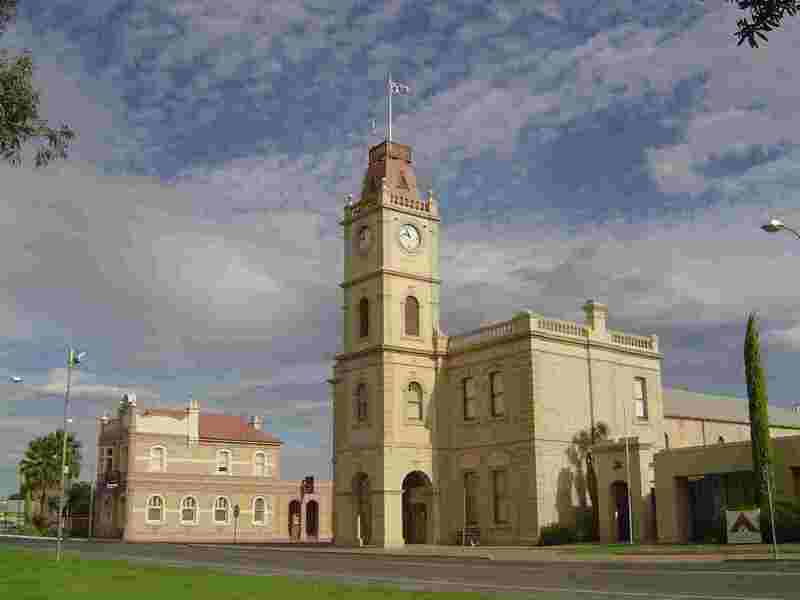 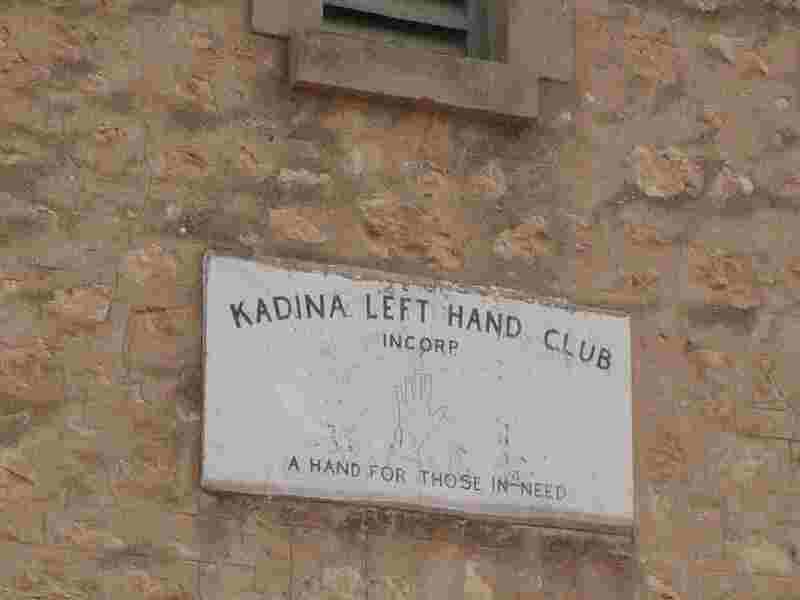 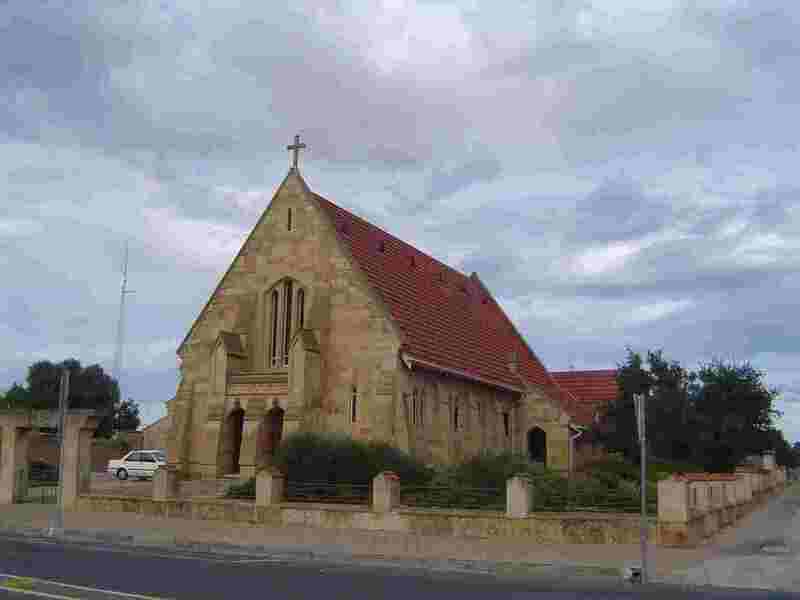 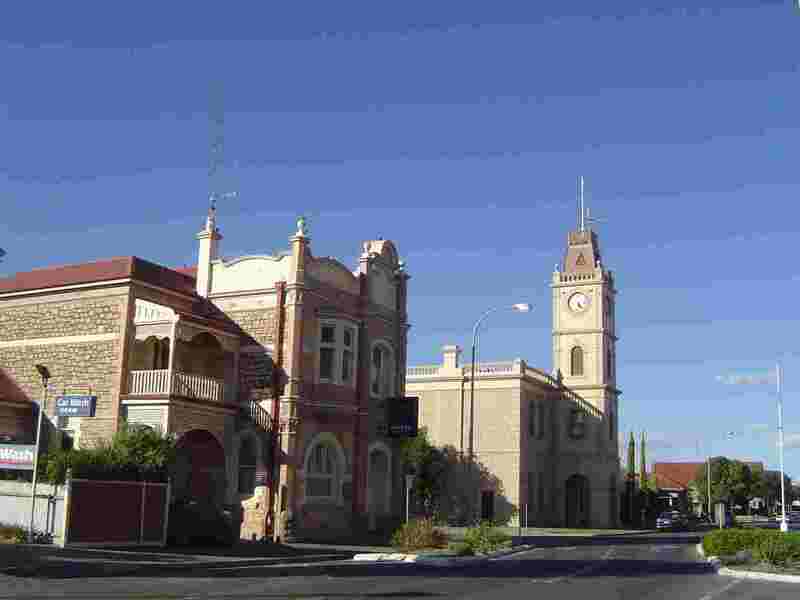 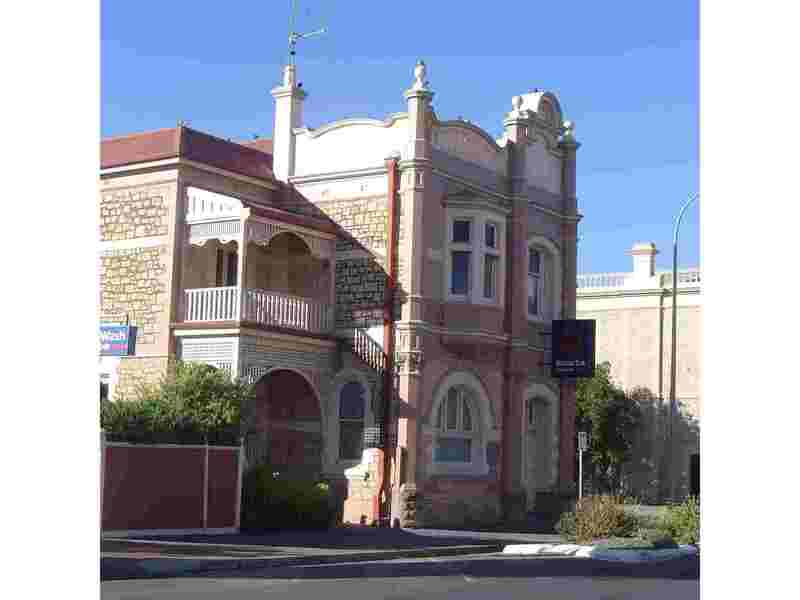 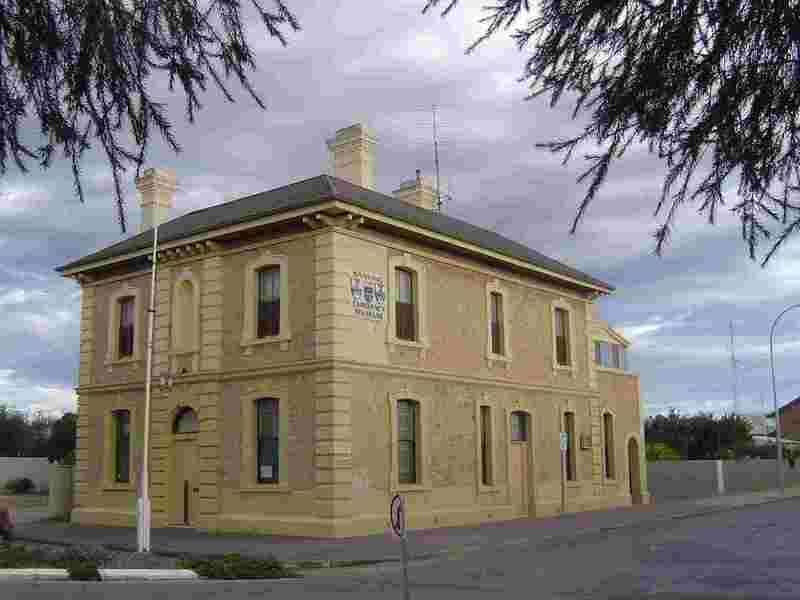 One of the three towns of the Copper Triangle region, Kadina dates from 1860 when copper was discovered. 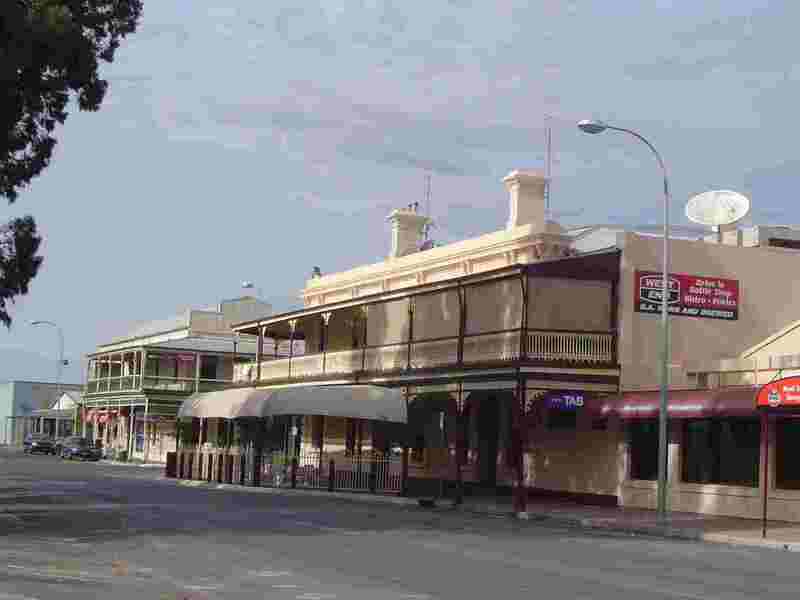 Despite its ups and downs as the copper industry waxed and waned and finally disappeared, Kadina today is a busy, prosperous town at the head of Yorke Peninsula. 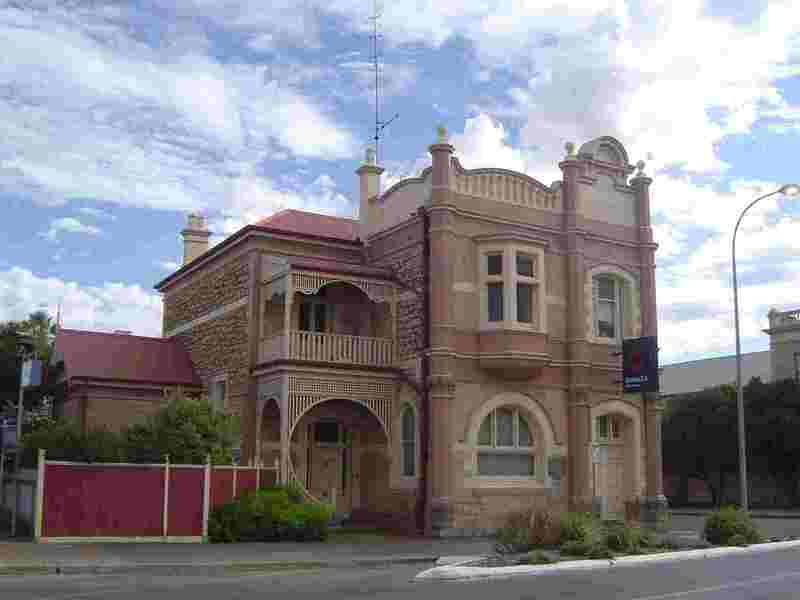 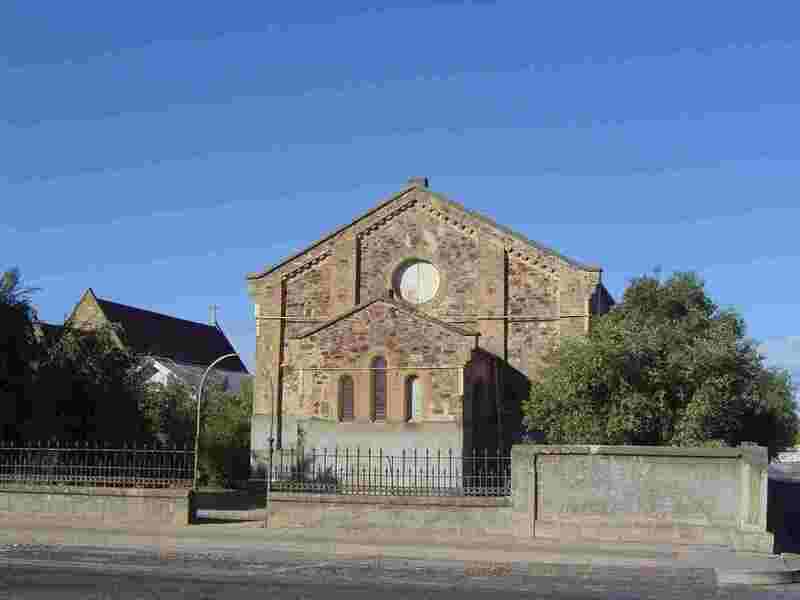 It has numerous fine 19th Century buildings including some magnificent old villas, as shown in this collection..